Former Ultimate Fighting Champion known as The Iceman. He compiled a career record of 21-8 and was inducted into the UFC Hall of Fame in 2009. 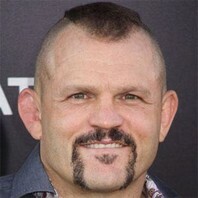 How much is Chuck Liddell worth?